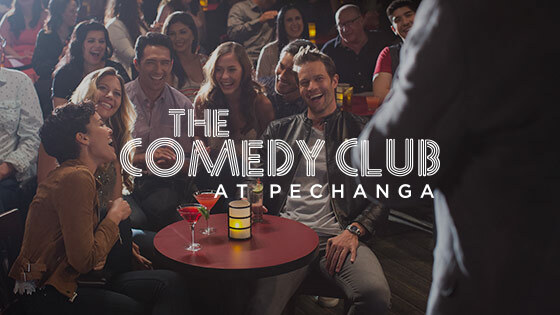 Whether you’re booking a conference or your next family reunion, events are more special at Pechanga. 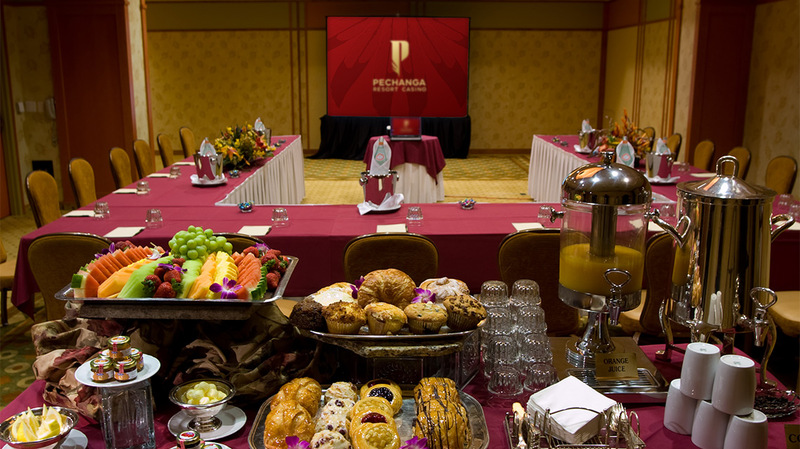 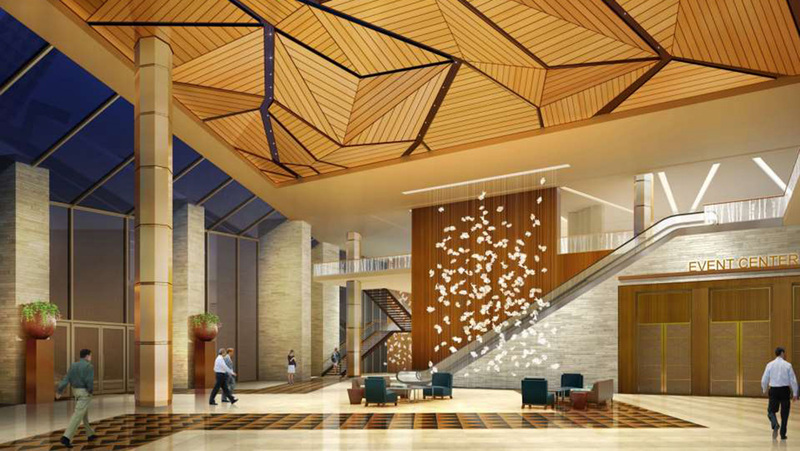 For business meetings, seminars or social events, the outstanding and versatile function space offered by Pechanga Resort Casino is the perfect choice. 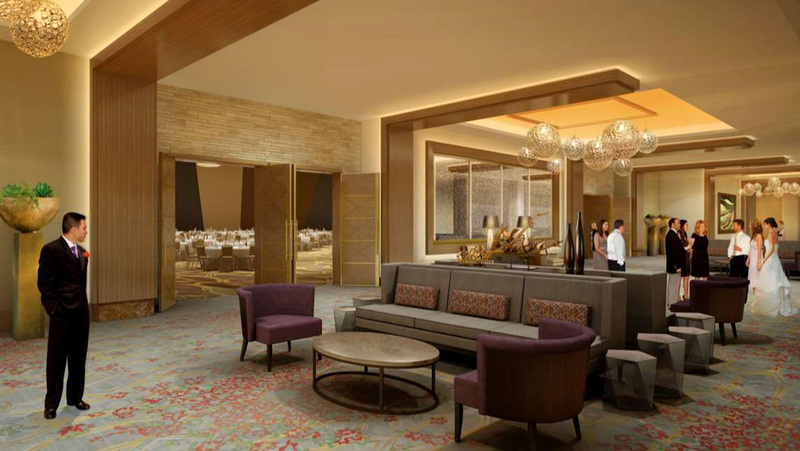 First class amenities combined with superior banquet and catering services and an attentive and professional staff ensure that every event is an unforgettable experience for planners and attendees alike. 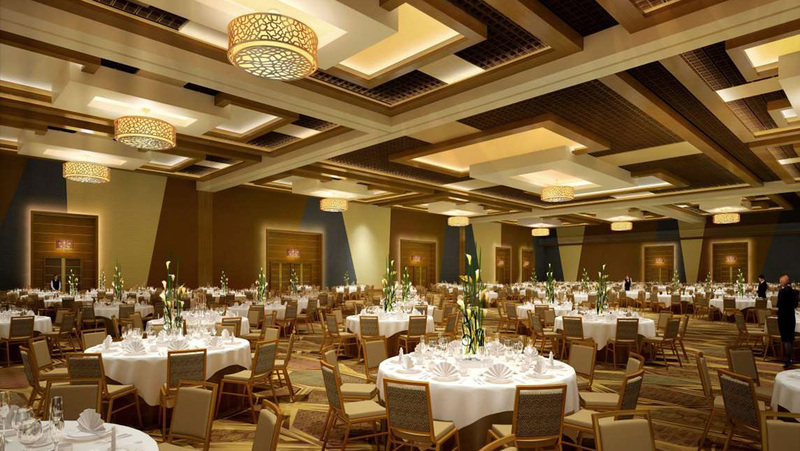 Our exceptional function settings include beautiful ballrooms and venues for weddings and special events. 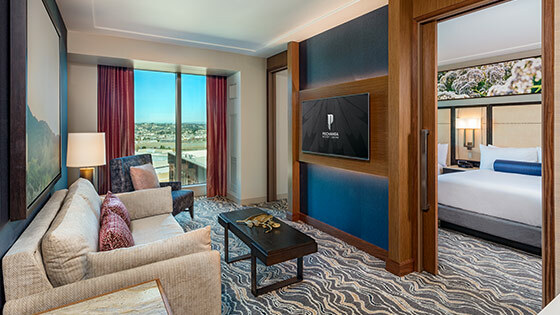 A variety of comfortably elegant breakout rooms provide the optimum setting for meetings, conferences and classroom set-ups for groups of all sizes. 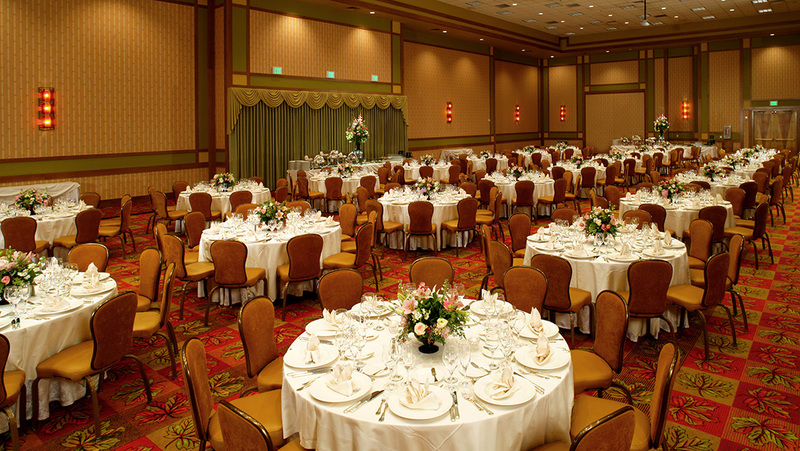 Visit Journey's End for additional wedding, catering, or special events. 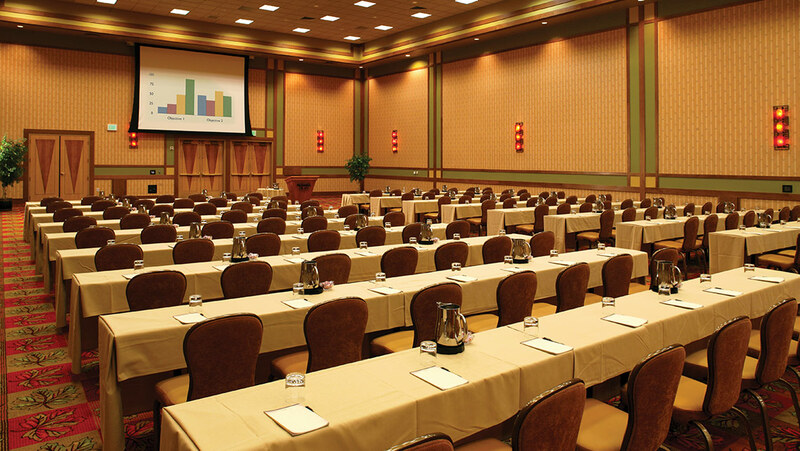 With the championship golf course on the front steps, Journey’s End is the perfect spot to host your organization’s special events. 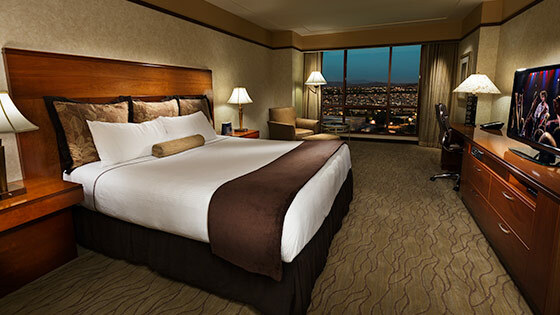 Attractive corporate rates and group rates are available for overnight accommodations in conjunction with meetings and events. 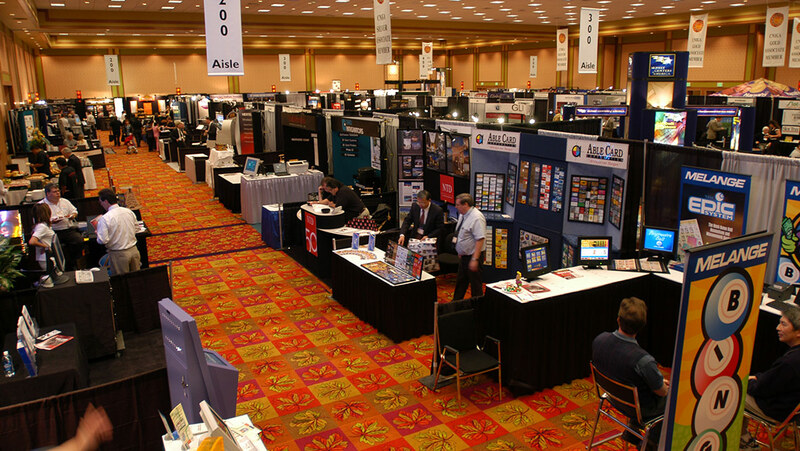 For information call (951) 770-8551.